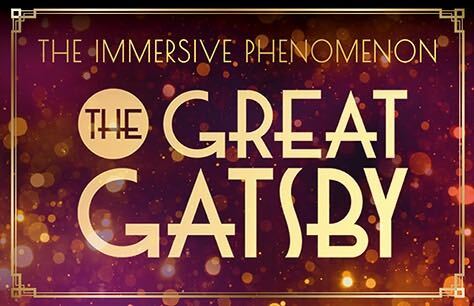 Celebrate the end of the year in style with The Great Gatsby! PLEASE NOTE: This show has got general admission, there is no seating as it’s an immersive, walk-around, have a drink type of show. Under 14 years will NOT be admitted. Children under 18 must be accompanied by an adult who is over 18. Recommended for ages 14 and above. Its was Great but we were also very surprised and overwhelmed about the interaction. We bought last minute tickets and didn’t know about the dress code. We should for sure have dressed up. A part from that- loved the surprise and the actors where awesome. Thank you. Ps. We went to the wrong address first- there’s two different Long Lanes in London- not to far from each other. Borough is the one.